A few years ago, while I was rowing fiberglass oars, I developed a lil' ache in my left elbow. A few of my senior guide buddies suggested I get some wood oars. So I did. After a year of rowing with them my elbow pain is non existent. It was like physical therapy. 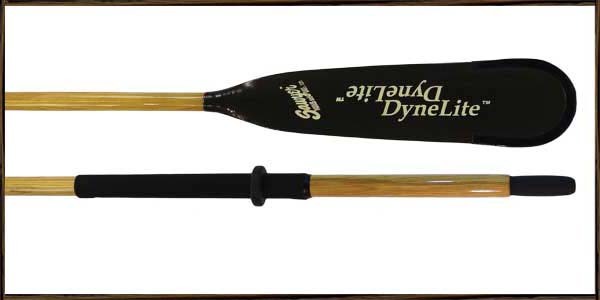 The natural flex in the wood absorbs the impact of the oar stroke, rather than your joints. I would recommend them to anyone.